From August 24th to 31th, we organise a huge climate camp in Groningen (exact location to be announced!). Hundreds of persons from the city or the countryside, from the Netherlands or from abroad, will come together for a very rich program of workshops, action trainings and debates. 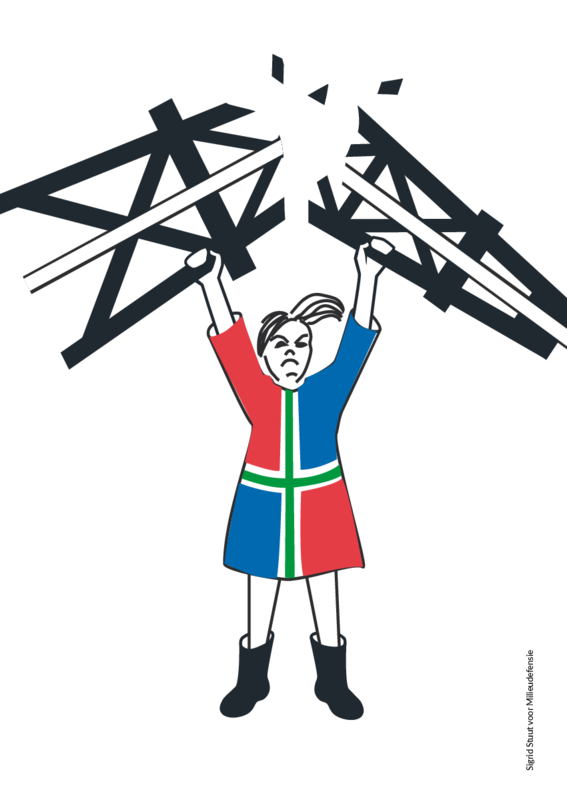 During the camp, it will be possible to adequately prepare for the mass civil disobedience action which is planned around the 28th of August, the day of Groningen’s liberation, and which aims to disturb Groningen’s gas extraction. There are multiple ways in which to support the action, both in the camp as outside. Everyone can help ! Around the 28th of August, we will massively take action to block Farmsum’s tankerpark, and use our bodies to stop the tankers’ transport of toxic natural gas concentrate. With this mass civil disobedience action, we will take control to stop gas from flowing and to demand compensation for the damages linked to the earthquakes. Everyone is welcome at the camp, it is not necessary to register. There will be an action kitchen on the site, as well as basic provisions such as water, electricty and toilets. We are all together responsible for the camp and thus ask for al campers to contribute to a positive and constructive atmosphere, as well as to keep the camp location clean. A daily contribution of 5 EUR (or more) would be highly appreciated. The action kitchen will offer three delicious meals per day for an indicative price of 7,5 EUR.